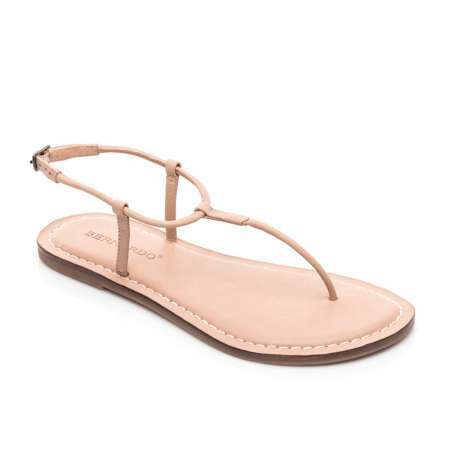 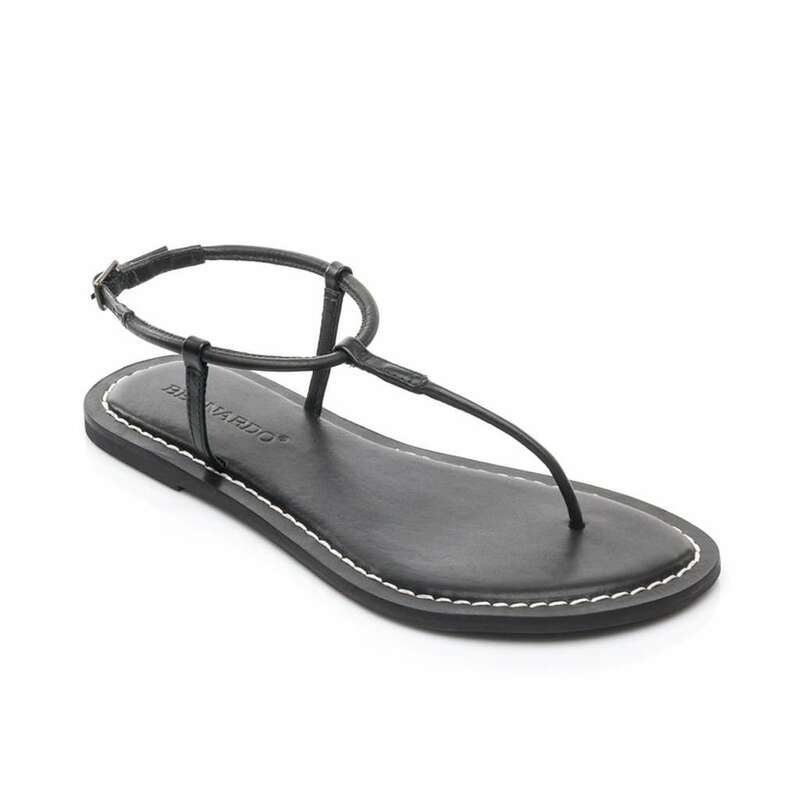 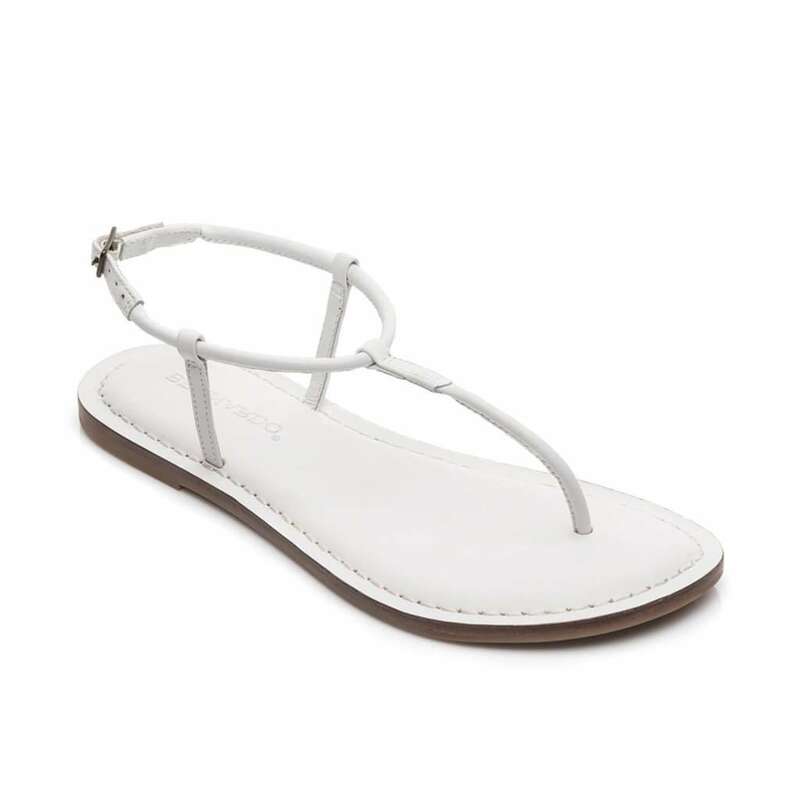 Bernardo Lilly flat leather sandals with a delicate t-strap wrapping around your ankle. 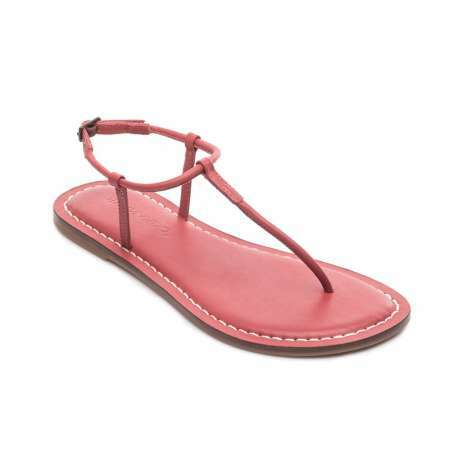 A new and improved version of the Milly sandals. This iconic style features a cushioned footbed, adjustable ankle strap and durable rubber sole. There's no question that these will be your FAVORITE pair of sandals!